This is the granddaddy of them all. 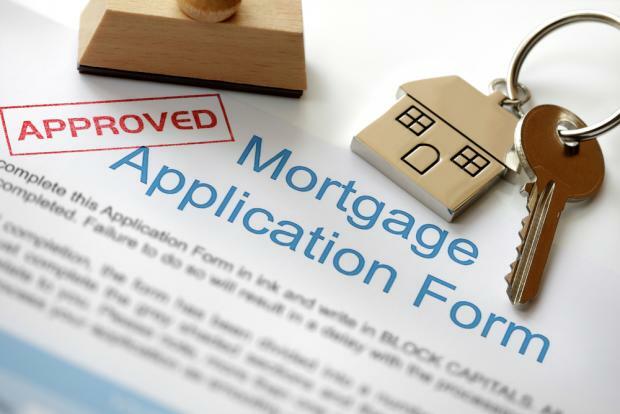 Now you can choose from 10-year, 15-year, 20-year-, 30-year, 40-year and even 50-year fixed-rate mortgages, all of which are completely amortized. These types of mortgage loans are used when a seller has put a home on the market but it has not yet sold and the seller wants to borrow equity to buy another home. The seller’s existing home is used as security for a bridge (also called swing) loan. Reverse mortgage are available to any person over the age of 62 who has enough equity. Instead of making monthly payments to the lender, the lender makes monthly payments to the borrower for as long as the borrower resides in the home. The interest rate can be fixed or adjustable.